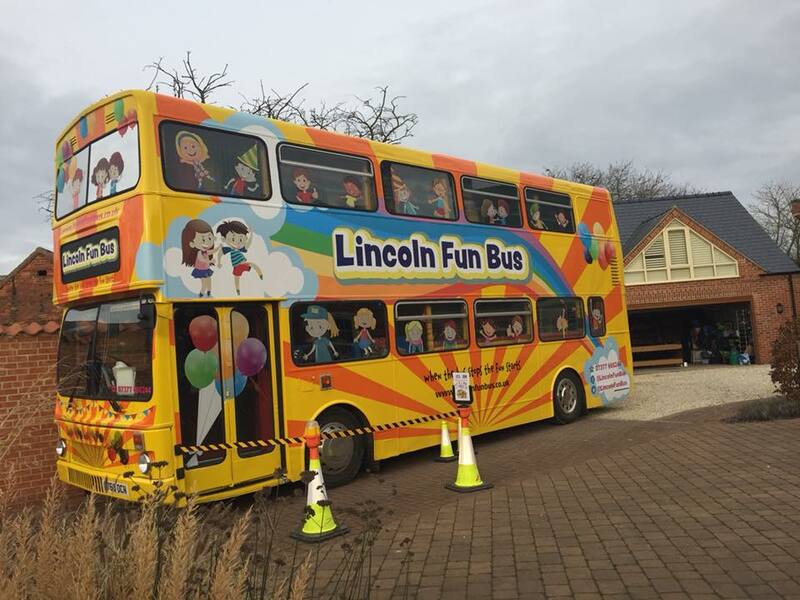 As the name suggests, Lincoln Fun Bus is located within the Lincoln area and we usually operate up to a 25 mile radius from our base. Delivery is free within a 10 mile radius of our base, or roughly the shaded area as shown on the attached map. But don't worry if you're outside of the highlighted area or the 25 mile radius, we may still be able to visit . Just contact us to discuss your requirements. 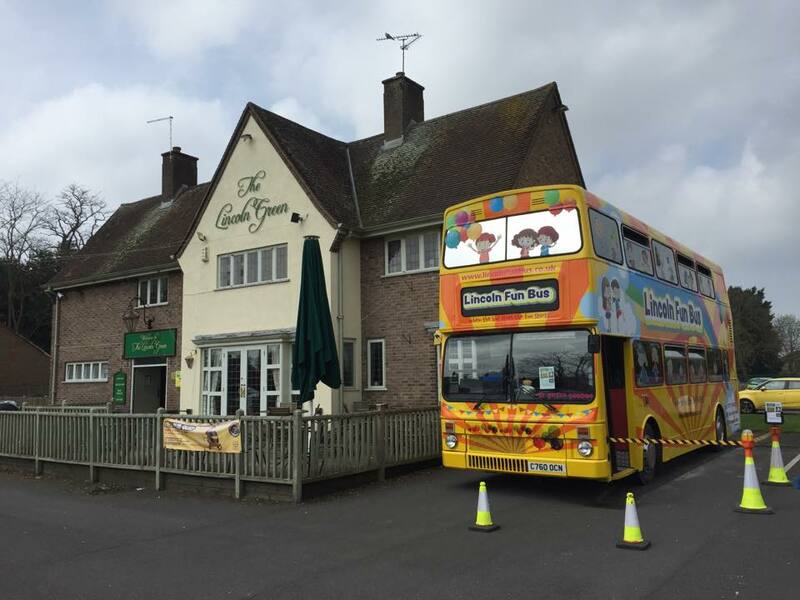 A fuel surcharge of £1.50 per mile (over the free10 miles each way) will be added to the base party price as our party bus only does 6 MPG! Unfortunately we are unable to commit to parties/events with over 25 miles to travel during the Winter months. 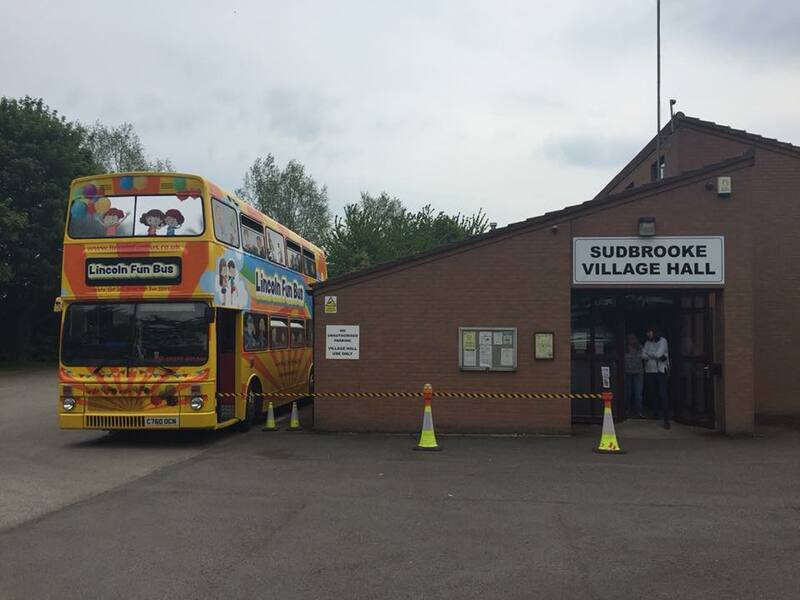 Our bus is much happier travelling longer distances in better weather!